The rugs are undoubtedly one of the best ways of making a home super comfortable and cozy. 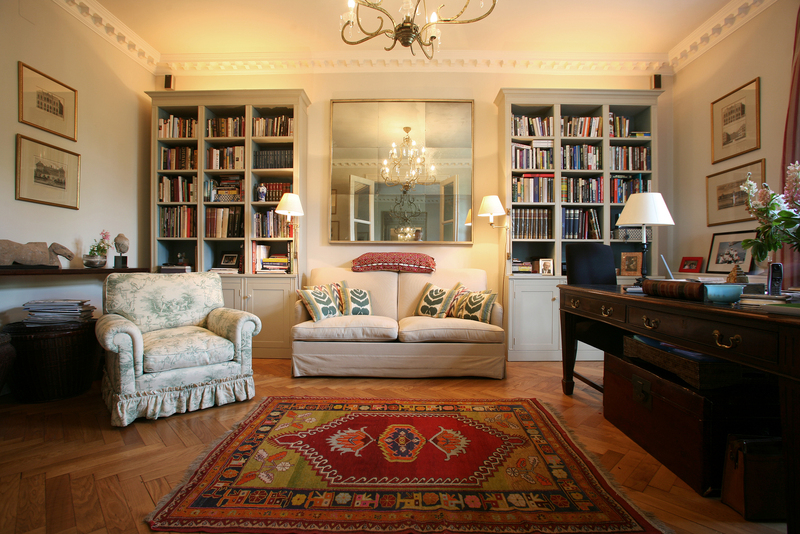 No matter it is your living room, drawing room or a bedroom, there’s always a room for placing rug. According to the expert interior decorator in Lahore AmerAdnan, only the presence of a fluffy rug in a room gives it a comfortable and cozy ambience. In fact all the expert interior decorators around the world are of the opinion that rugs are a convenient way of brightening up a room’s decor and adding a vivid focal point for it. For all the rooms with hard flooring, the rugs provide a super comfortable underfoot feeling. 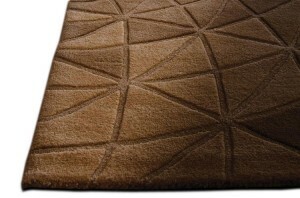 The rugs are also made for protecting the areas of heavy wear on fitted carpets and in the hallways. Now that you have already made up your mind to add to your home’s decor by buying a premium quality rug, you need to know about the types of rug construction and yarn in order to make the best choice. 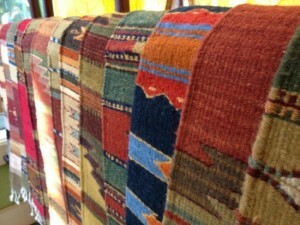 The loomed rugs are usually made out by hand by making use of a shuttle loom. They are made in factories as well as in the homes. Pakistan is known as one of the world’s few states where the best loomed rugs are manufactured. This is the reason why they are most popular across the country. If we compare loomed rugs prices with other parts of the world, you will come to know that they can be bought for less than half of the international prices because of the local manufacturing. This kind of rugs comprise a pile that is made of individual threads that are twisted artfully around the warp by expert artisans. The things that need to be taken into consideration include density of the knots, quality of the wool and the complexity of designs. The more complicated and high quality these things are, the higher will be their prices. The price of a knotted rug in fact showcases the time taken for its manufacturing, the quality of wool used and the density of knots. 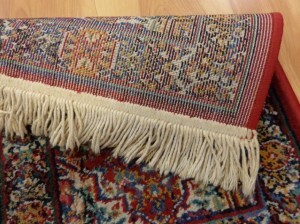 This kind of rugs have a pile formed out of a tuft of thread pushed into pre-formed backing. The manufacturing of the tufted rugs is not as complicated and time-consuming as the loomed and knotted rugs, which is why they are not too costly. The tufted rugs in many different designs, colors and sizes are available across Pakistan at pocket friendly prices, which is why they are quite popular across the country. 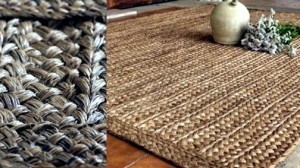 As the name suggests, the manufacturing of these rugs does not involve any kind of manual work. In fact, they manufactured completely on digital machinery. Since they do not involve manual work, they do not take days or months in manufacturing of a single piece; in fact many machine-made carpets may be manufactured in a single day. These carpets are high in quality as well as appearance. They are manufactured by using the finest yarns and are therefore hardwearing. The prices of machine-made rugs are the most affordable of all, making them the most popular around the world.